I'm an adventurist, storyteller, athlete and world traveler with a huge head of hair and a wonder-woman complex. 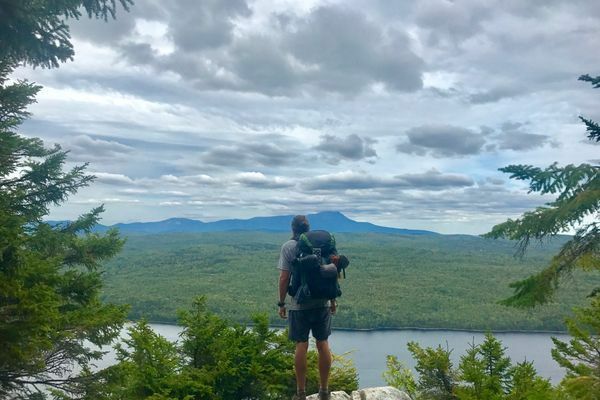 In 2017 I put the brakes on my professional life to accomplish my dream of thru-hiking Appalachian Trail from Georgia to Maine. When I'm not hiking, running or experimenting in the kitchen, I'm probably shredding on the cello or dreaming up my next adventure. You can call me Amazon.